By following the Loire River from Blois downstream or from Tours upstream, you will arrive in the picturesque city of Amboise. Its Renaissance fortified castle, overlooks the city and its tiny streets. You will enjoy wandering around this charming place, along the dikes of the Loire River or in the lively shopping street. The Amboise castle was partially destroyed, however, the elegance touch of the Italian architecture still prevails. 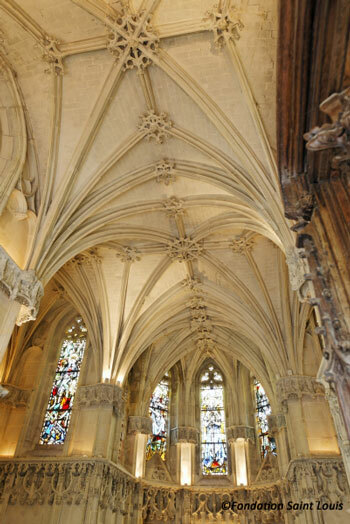 Adjacent to the chateau, stands the ravishing Chapelle St-Hubert built in a Gothic style. The remains of Leonardo da Vinci are buried there. 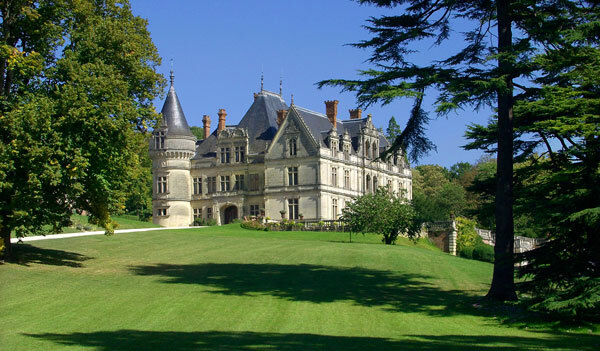 Leonardo Da Vinci arrived in the Loire Valley in 1516 with the Mona Lisa - which is now exposed at the Louvre Museum in Paris - and was offered by King Francis Ist the manor of Cloux, which is called today le Clos Lucé. Amboise is one of the most visited cities in the Loire Valley: close enough from Paris, many travelers indulge themselves a day trip from Paris to the Loire Valley. This is a real pity: there is so much to see, feel and experience in the Loire, that coming for a day only will bring one thing: frustration. We recommend our travelers to spend at least 3 to 4 days to have an overview of the Castles Country. The Loire Valley lovers can easily stay for 2 weeks - even coming back several times - without getting bored. Amboise hotels are often overpriced and may not match our travelers’ expectations: this is why we have selected beautiful places - just few miles away or sometimes even in a walking distance from Amboise old city, for our travelers to be comfortably accommodated to enjoy their stay in the castles’ country. We always do our best to handpick great accommodations: B&Bs, hotels, boutique-hotels, perfectly located to tour around the sightseeing area, remaining away from the tourist crowds. For those who want to experience staying in a chateau or an historic mansion, we will be happy to plan accordingly. In Amboise, enjoy a wine tasting or stroll along the Loire River on market day. We will also tell you where to have a drink to get the best view over the town and its castle at sunset! If you are lucky, you might see the traditional fishermen from the Loire who are still supplying some local restaurants with delicious eel type fishes.